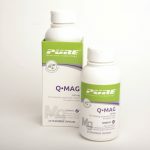 WHY SHOULD I TAKE PURE C-PLEX? 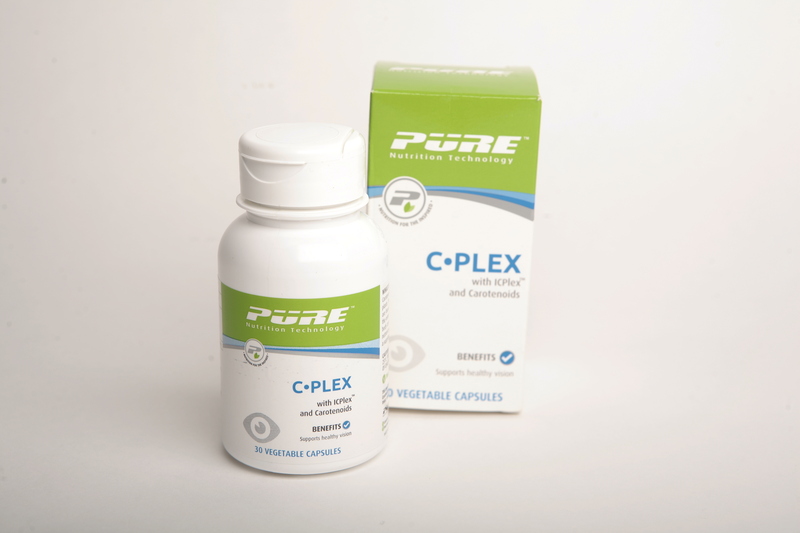 PURE C-Plex provides antioxidants for supporting general good health and eye sight. SKU: T05505. Category: Lifestyle. Tags: Antioxidant, Carotenoids, Eye Health, Lutein, Maintenance of Eyesight/Vision/Skin/Immune Function/Teeth/Good Health, Vitamin A, Zeaxanthin. 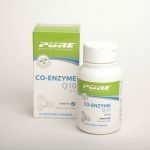 HOW DUE THE NUTRIENTS WORK? The carotenoids beta-carotene, lycopene, lutein, and zeaxanthin are antioxidant nutrients important for cell health. Lutein and zeaxanthin are found in the lens of the eye have also been shown to have a role in maintaining eye health because they absorb potentially damaging blue light.